This entry was tagged Draghi, Euro, irrevocabile, Merkel. Bookmark the permalink. This entry was tagged Hollande, Merkel, migration compact, Renzi, UE. Bookmark the permalink. This entry was tagged Atene, Hollande, Merkel, Renzi, Schauble, tsipras, vertice. Bookmark the permalink. 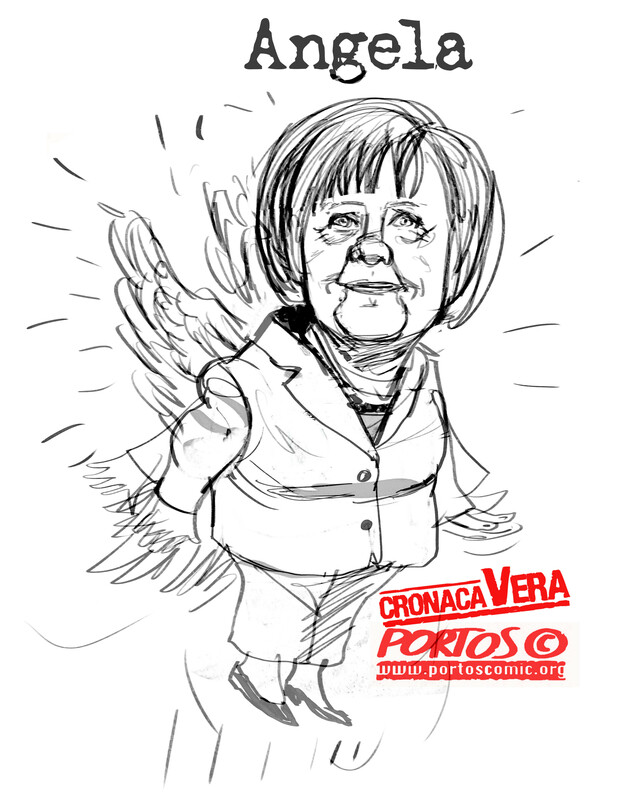 This entry was tagged Europei 2016., Germania, Italia, Merkel, Rigore, rigori. Bookmark the permalink. 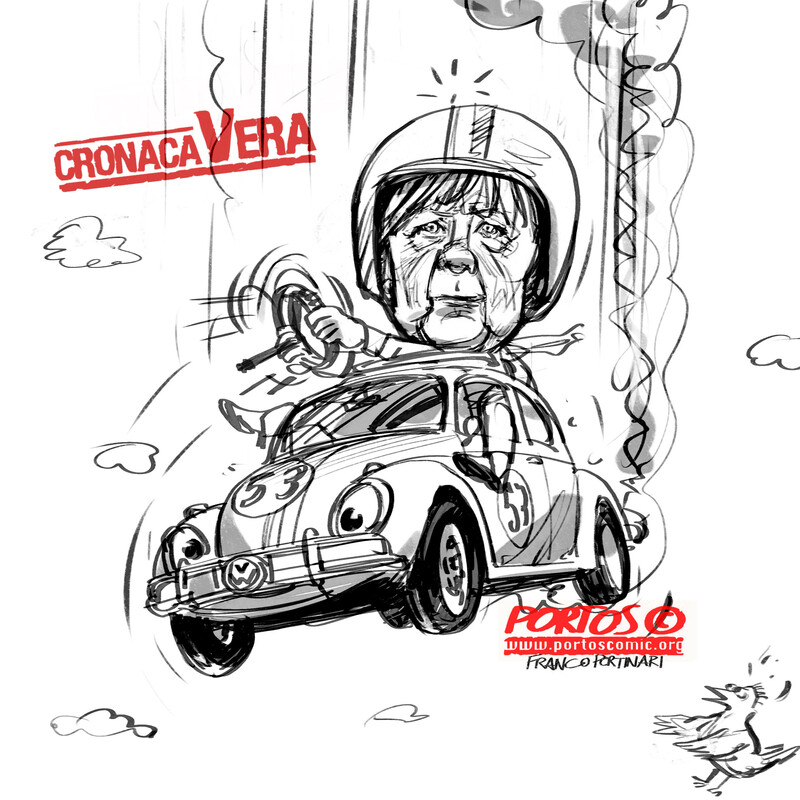 This entry was tagged Europei 2016., Italia-Germania, Junker, Merkel, Renzi, UE. Bookmark the permalink. This entry was tagged censura, comico, Erdogan, Merkel. Bookmark the permalink.